Starting January 2019 - We will be adding a KIDS KRAV MAGA class for 6-8 year olds from 4:30pm - 5:00pm. Starting January 2019 - We will be adding a GROUP KETTLEBELL strength training class from 6:30pm - 7:00pm. Starting January 2019 - Our kettlebell fundamentals course will be required prior to attending the Kettlebell Group Strength training class. At Crucible our mission is to improve the safety and wellness of students of all ages by teaching them a self-defense system that is efficient and effective in a safe, clean, positive and respectful environment. 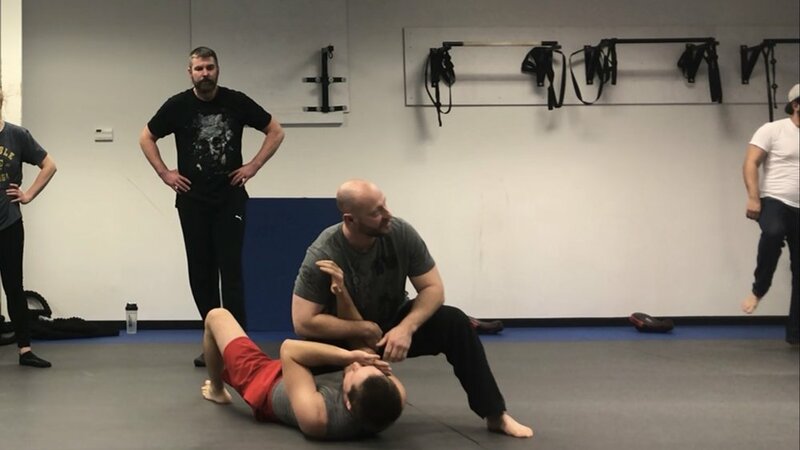 We are committed to imparting the technical and philosophical methodologies of Krav Maga as taught to us by Master Eyal and all of the other amazing instructors we have learned from. Please arrive 5 minutes before class. If you are under 18, please download the waiver here and have your parent or guardian sign it. Dress out like you would for the gym - we have provided all the other equipment you would need. Our training center is on the Southwest corner of McDermott and 75 - next to Target, Home Depot, Payless Shoes and Chucky Cheese. We are easily accessible from surrounding areas like Frisco, McKinney, Plano, Richardson, Murphy, Sachse, Wylie, and Dallas. 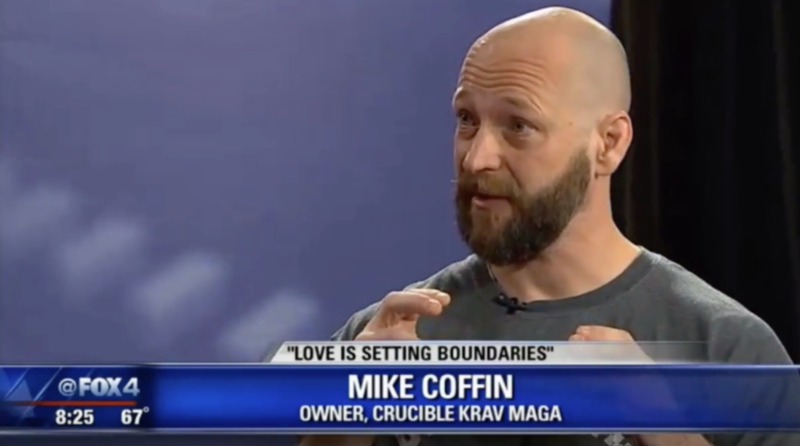 Our goal at Crucible Krav Maga is simple and never changes: to provide the best self-defense classes in DFW. Krav Maga is an extremely efficient and well used self-defense system used all over the world. It is used today by hundreds of military and law enforcement groups, meaning that we as practitioners are always getting the latest and greatest techniques that are battlefield tested. 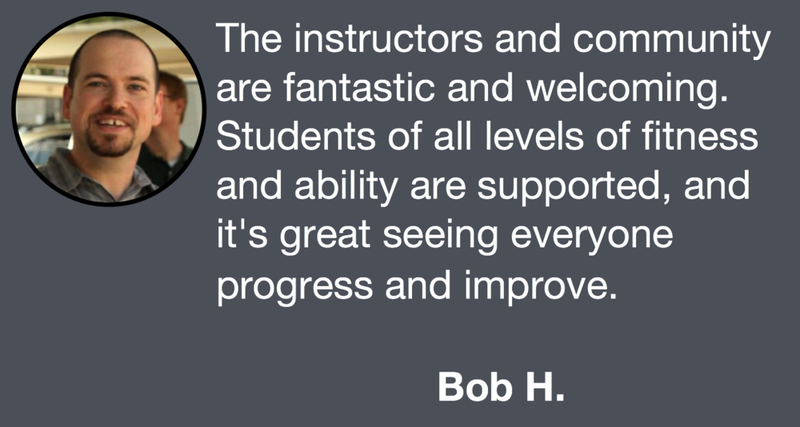 Our classes provide you as much individual training as possible in an inclusive group environment. Our instructors want you to succeed in learning how to defend yourself and your family as fast and safely as possible. We want you to experience the most authentic Krav Maga in DFW. If you are interested in trying a class, please sign up to try a free one. What to do when being followed in your car.